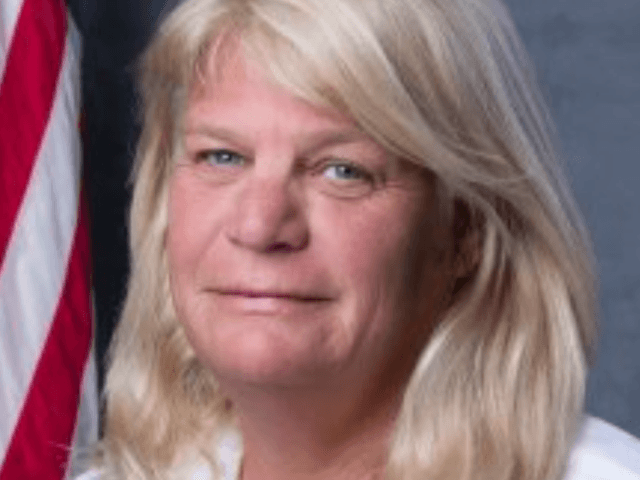 The city commissioner of small beach town in Florida resigned this week after being censured amid complaints she allegedly licked her male co-workers' faces and groped them during meetings and events. In her resignation letter, Oakley insisted she was innocent of the allegation and planned to appeal the ethics violation ruling, according to WTSP TV. Nancy Oakley resigned on Wednesday after the city commission publicly censured her for an incident in November 2012 in which then-City Manager Shane Crawford says she attacked him in a sexual manner, according to WFLA TV. Crawford, 41, who left his post in 2017, claimed in a complaint that Oakley was inebriated when she came up to him and licked the side of his face, starting from his Adam's apple. 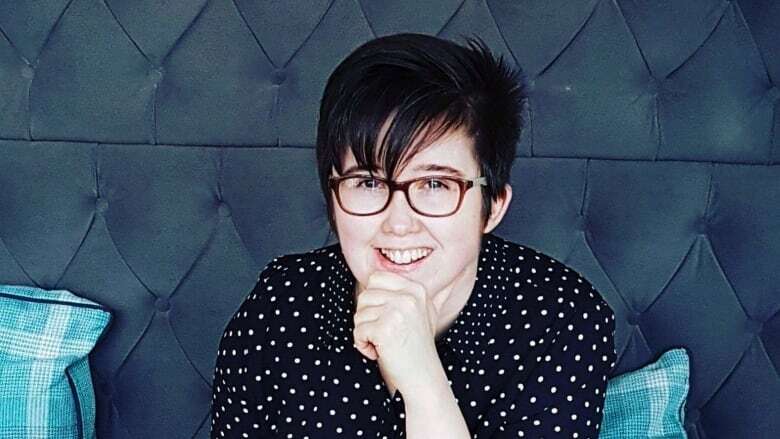 Crawford told Bay 9 News last month that Oakley had a "habit of licking men that either she was attracted to or thought that she had authority over". The city manager didn't report the incident out of fear of losing his job, the Commission on Ethics reports. The details are a bit convoluted, but Oakley took issue with the presence of Crawford's executive assistant, Cheryl McGrady. The sponsor of the fishing tournament where Oakley allegedly licked the city manager said she had licked his face and the faces of volunteers at other fishing tournaments. Commissioner Nancy Oakley is being accused of sexually harassing a former city manager. A Florida ethics commission did an investigation and concluded that "The act of licking a person on the face and neck is too unusual to be contrived by multiple witnesses and multiple victims".